Wow! Eowyn Langholf just passed the One Million mark in G2G points. Congratulations Eowyn Langholf for surpassing One million in G2G points! We all appreciate the MANY tasks you perform across the WikiTree Universe. We are truly grateful and cannot thank you enough. Three cheers! Awesome! You are so special to everyone. Thank you, thank you! Congratulation Eowyn, Great job & thank you for all you do! She's outta this world! Yay Eowyn! Way to go G2G "Astronaut" Eowyn!! Congratulations! Amazing and thank you. The Forest Elf is amazing. Way to go, Eowyn. Who's got two thumbs and 1,000,000 points?! She Merits A Trillion ! Eowyn is soooooo AWESOME!! Your hard work does not go unnoticed! 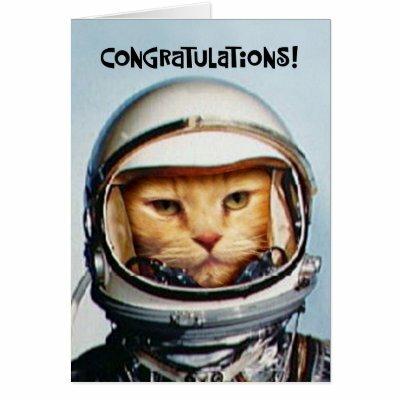 Houston, we have a new Astronaut... Eowyn Langholf has passed 1,000,000 G2G Points!!! 400,000 + G2G Points - WOW!! Absolutely Incredible! Congratulations and Cheers to Mags Gaulden. 1,500,000 + G2G Points - WOW!! Absolutely Incredible! Congratulations and Cheers for Doug Lockwood!! WOW!! 100,000+ G2G points Congratulations to NJ Penny, and thank you from all of us! 400,000+ G2G Points!! WOW!!! Congratulations to Lianne Lavoie and thank you from all of us! 400,000+ G2G Points!! WOW!!! Congratulations to Emma MacBeath and thank you from all of us! 400,000+ G2G Points!! WOW!!! Congratulations to Maggie N. and thank you from all of us! 600,000 + G2G Points - WOW!! Absolutely Incredible! Congratulations and Cheers for John Noel!